Titanium Top Use this top as a light weight weather shield and body heat reflector. Super thin, super stretchy, utilising the highest quality materials, this top in the ZhikSkin 0.5mm Titanium is quite simply an essential element of the technical top kitbag. 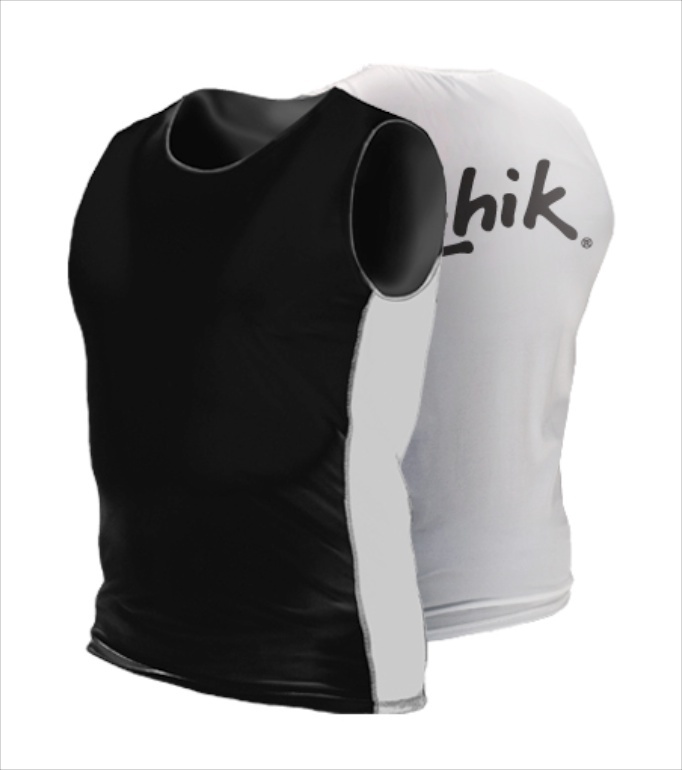 Choose the ZhikSkin Hydrophobic Spandex Fleece Top to wear under this as a thermal. With this popular combination youll be as warm as toast.